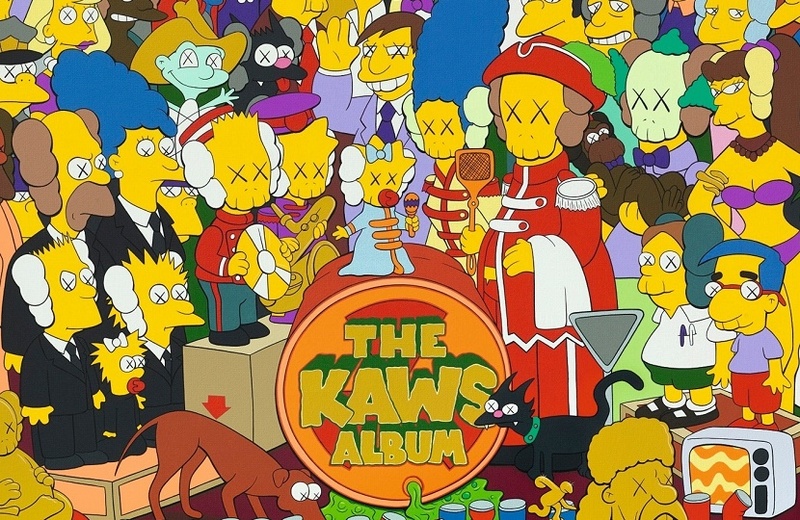 A KAWS artwork inspired by The Beatles and The Simpsons stunned auctioneers at Sotheby’s on Monday (April 1) as it sold for a world-record $14.8 million. The painting, a parody of the iconic Beatles album Sgt Pepper’s Lonely Hearts Club Band, hit the block in Hong Kong as part of the collection of Japanese designer NIGO. 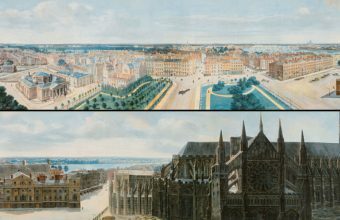 It was initially expected to fetch up to $1 million, but soared to 15 times its high estimate, establishing a new auction record for a work by the American contemporary artist. The previous record for a piece by KAWS, set in 2018, was just $2.7 million. The 2005 painting was a unique commission by NIGO, who first began collaborating with KAWS (real name Brian Donnelly) in the mid-1990s. “Brian has made it to the top and is one of the most famous contemporary artists in the world, which makes me so happy,” said NIGO. 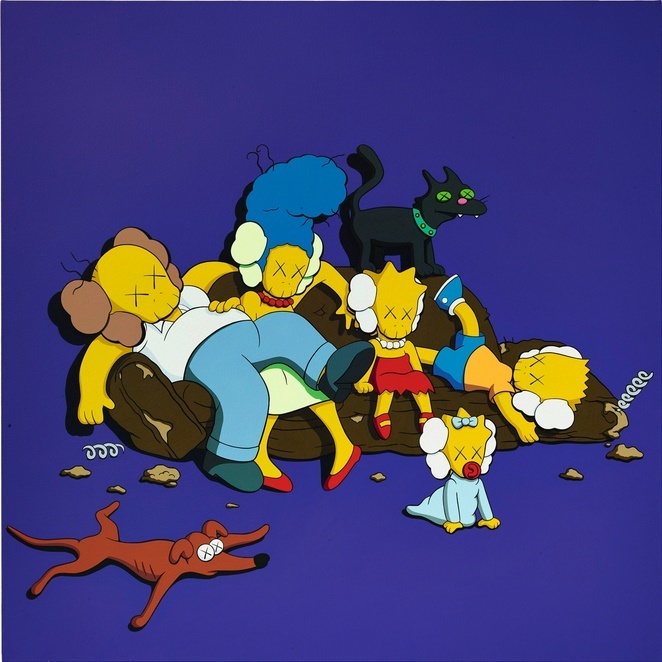 The hand-painted work featured a cast of famous Simpsons characters, recreated using KAWS’ trademark crossbones and Xs for eyes, and had been described as his “most accomplished work on canvas”. The Sotheby’s NIGOLDENEYE® Vol. 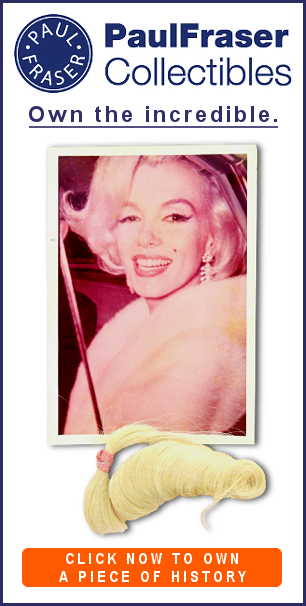 1 sale offered 33 artworks, all of which were eagerly snapped up by collectors for a total of $28 million. 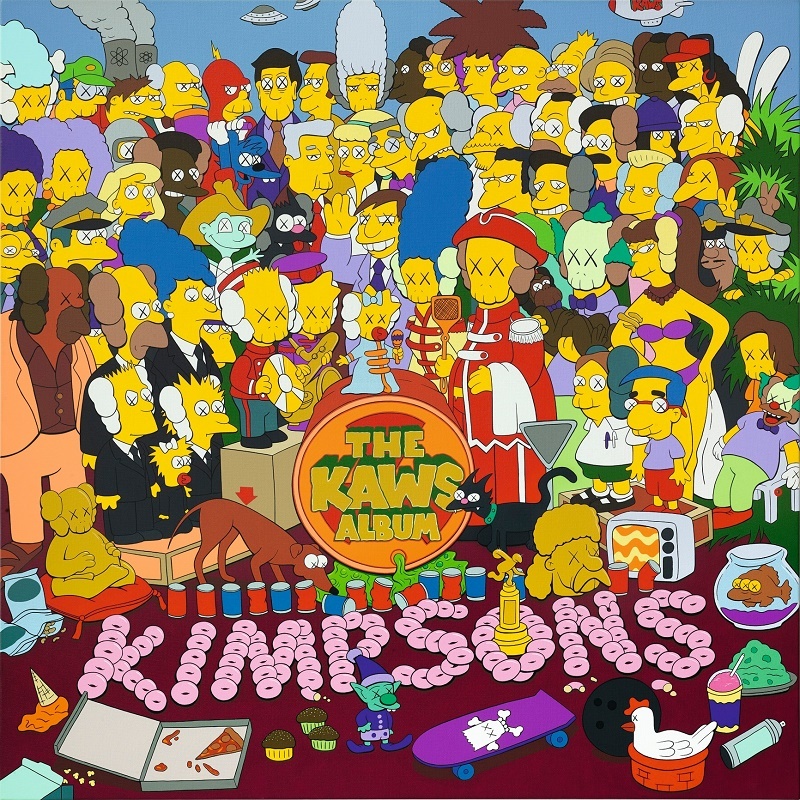 Sixteen of the 33 lots depicted KAWS’ ‘Kimpsons’ characters, and all exceeded their top estimates, in some cases many times over. Further notable lots included two untitled works featuring the Simpsons family on their famous couch, each of which sold for $2.6 million against high estimates of $760,000. The sale marked an impressive new high point in the market for KAWS artworks, which has soared over the past 12 months – having surpassed the $1 million mark for just the first time back in March 2018. 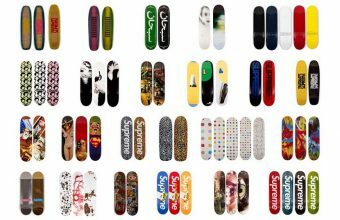 The auction marked the third collaboration between NIGO and Sotheby’s in Hong Kong, all of which have achieved ‘white glove’ status with 100% of all lots sold. 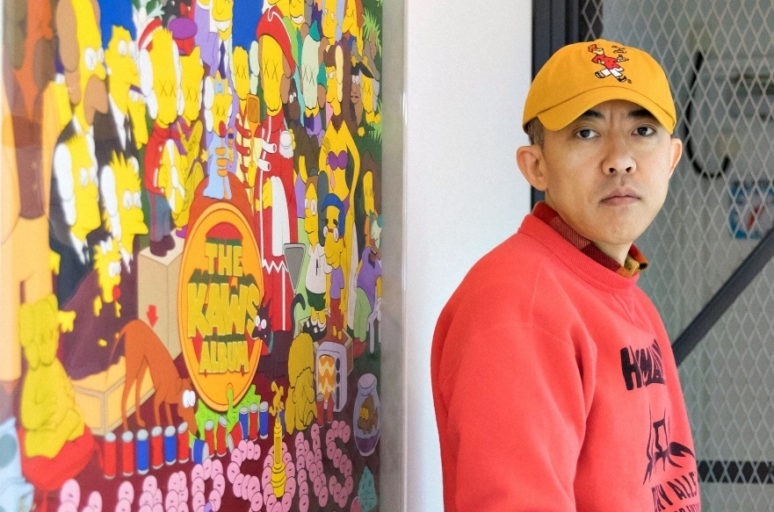 The first in 2014 included NIGO’s collection of contemporary art, toys, watches, vintage advertising and limited-edition collectibles, and realized $4.5 million. The second in 2015 was dedicated to his collection of rare vintage Star Wars toys, and set numerous records on the way to a total of $500,000. In addition to the Kimpsons works, the most recent sale also included a series of KAWS’ limited-edition Astro Boy figures, works by the pioneering graffiti artist Futura, and rare sneakers from NIGO’s own fashion label A Bathing Ape.